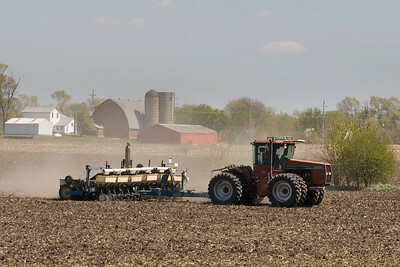 Mike Greene - mgreene@shawmedia.com Gary Aavang, of woodstock, works planting field corn at a farm off Charles Road Thursday, April 12, 2012 in Woodstock. 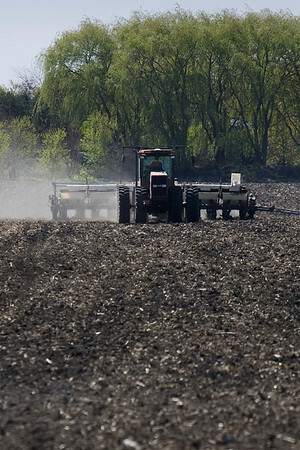 Aavang is assisted by GPS navigation and other technology that aids in planting. Mike Greene - mgreene@shawmedia.com Gary Aavang, of woodstock, works planting crop at a farm off Charles Road Thursday, April 12, 2012 in Woodstock. Aavang helps plant crop for local farms as well as his own farm in Woodstock. Mike Greene - mgreene@shawmedia.com Gary Aavang, of woodstock, works planting crop at a farm off Charles Road Thursday, April 12, 2012 in Woodstock. Aavang was planting field corn for use in feeding livestock. 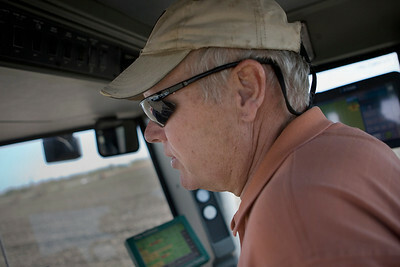 Gary Aavang, of woodstock, works planting crop at a farm off Charles Road Thursday, April 12, 2012 in Woodstock. Aavang helps plant crop for local farms as well as his own farm in Woodstock.